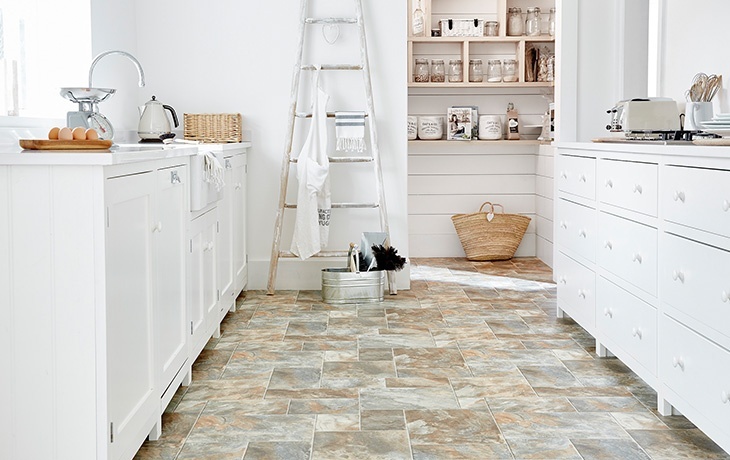 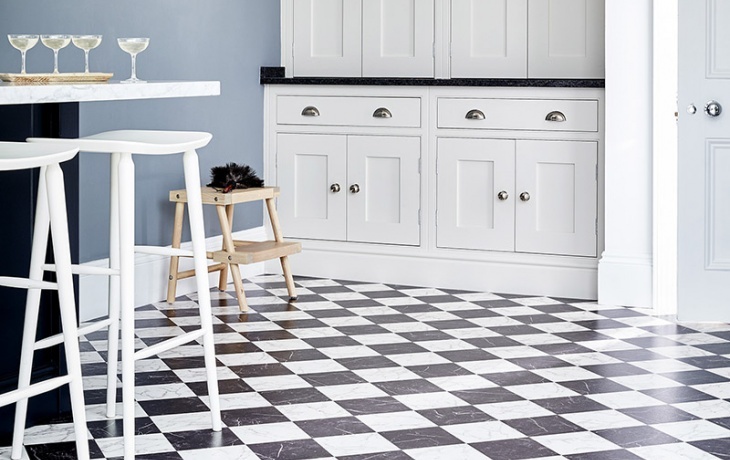 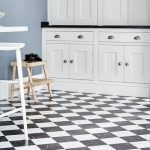 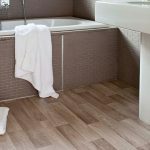 Here at Bucks carpets we have a vast selection of vinyl flooring, including a large amount of roll stock ready for you to take away. 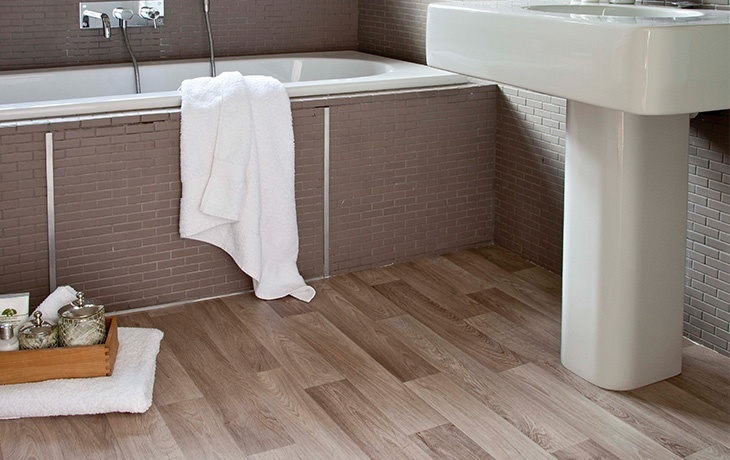 Sheet vinyl offers your lots of different qualities, Easy maintenance and durability are two of its best properties. 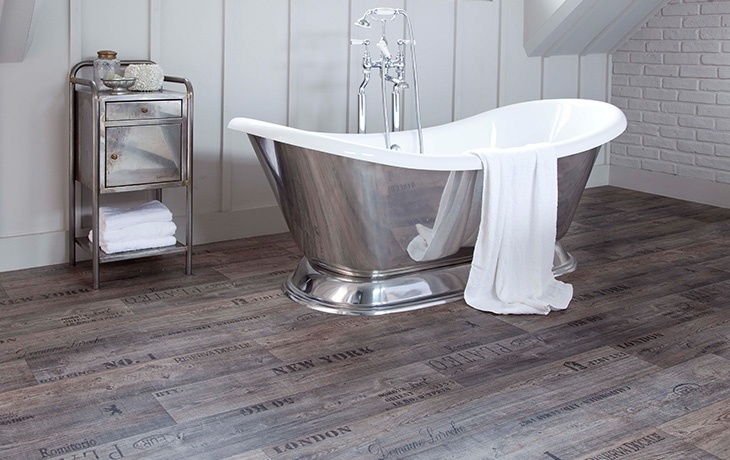 Sheet vinyl can be very cost affective but still give you a sleek and classy look. 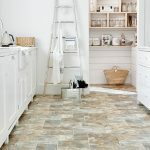 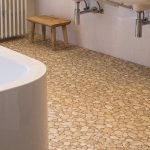 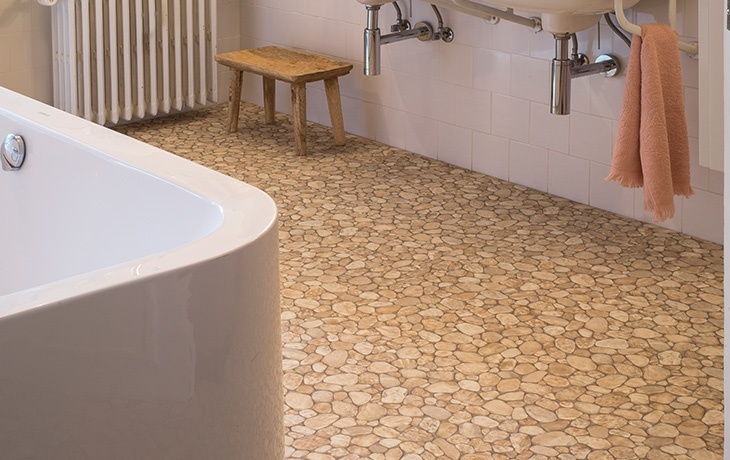 Within the world of sheet vinyl’s there are hundreds of different designs from classical wood finishes to modern stones. 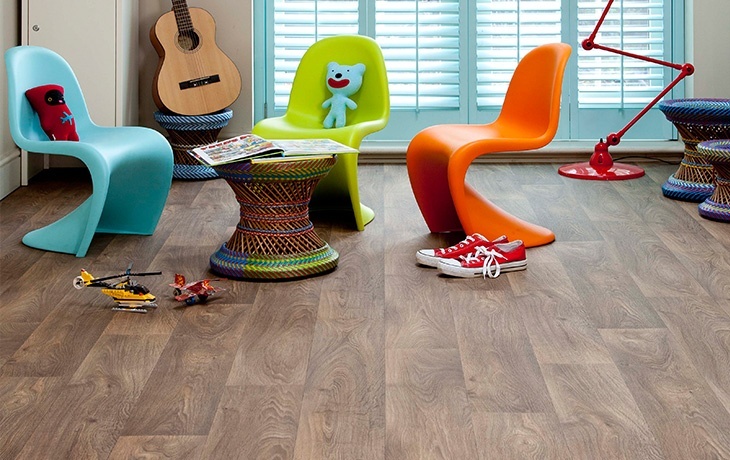 If you want to go bold we can offer you bright colours and even something fun for the kids.